With Live Albums in your Google Photos, you just pick specific people and pets to have the app automatically add new photos of them as you take them. 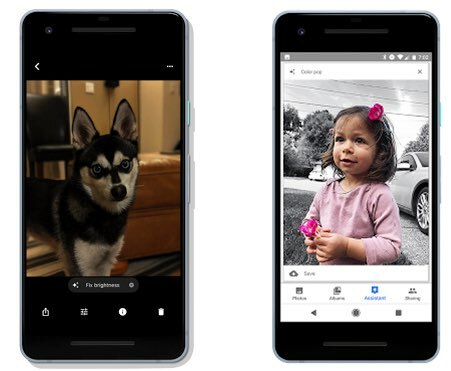 Google Photos will get one-tap actions, work with your favorite apps and devices, change black-and-white shots into color and help you remove background colors from an image. The experimental Google Lens visual search feature today started rolling out across iPhone, iPad and iPod touch devices through the free Google Photos app. 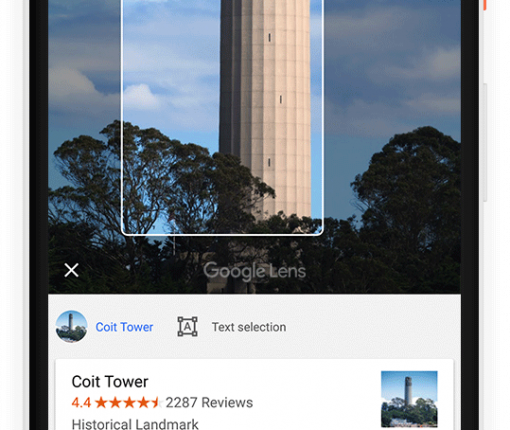 Debuting today in Google Photos for Android, the search giant’s powerful Lens visual search tool is coming soon to more mobile devices and apps, including Google Assistant and their image-management app for iPhone and iPad. 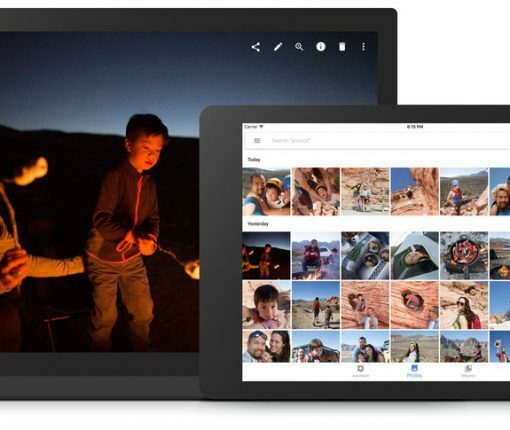 Google Photos now officially supports drag and drop on iPad and includes an iMessage extension for the Messages app. Finding photos of your pets just got easier thanks to the latest Google Photos update, which now helps you better celebrate your four-legged family members. 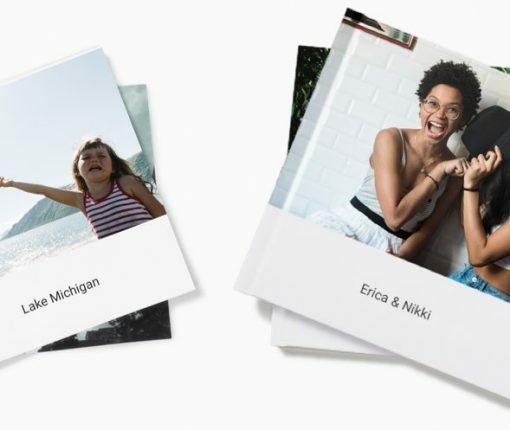 Google Photos now lets you order beautifully crafted printed photo books from within the app. Plus, you can now archive photos to clean up your photo grid. 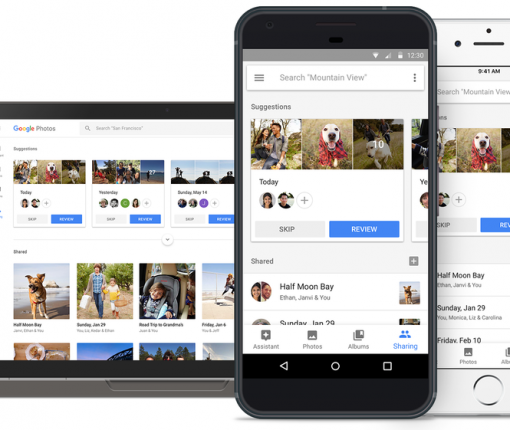 Google just announced three new ways to help you share and receive the meaningful moments in your life using its ever-improving Photos app. 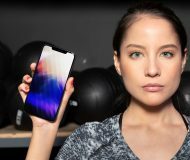 Google’s mobile Photos app recently gained the ability to automatically adjust the white tone of your images to given them a more natural look. 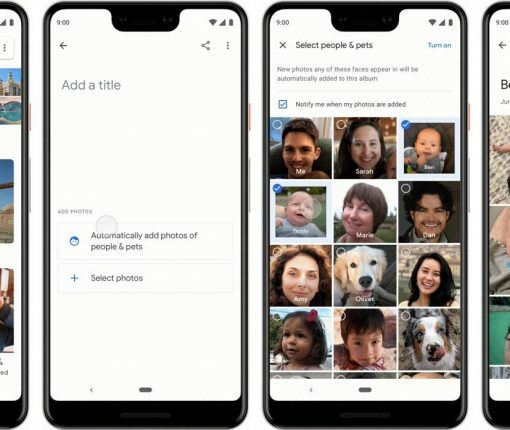 During an event in São Paulo, Brazil today, the search company announced that Google Photos for iOS and Android now includes faster backup and sharing on low connectivity. They’re rolling out these improvements in Google Photos for iOS and Android starting today, ahead of a wider rollout in the coming days. Google Photos for iPhone and iPad has picked up a brand new editing feature—auto white balance. Requiring Google Photos for iOS version 2.11, the app’s improved Auto Enhance tool now includes white balance correction that adjusts the white tone of your images to make them pop and given them a more natural look. Launch Google Photos on your device, select a look and the app will now correct not only exposure and saturation, but also automatically correct the white balance of the image. 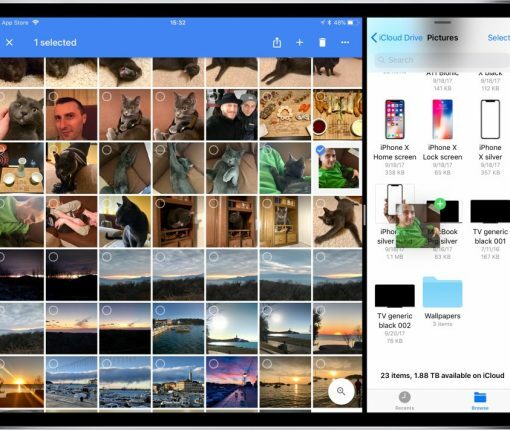 Google yesterday announced a pretty interesting update to its free of charge Photos application for the iPhone, iPad and iPod touch which brings out four features driven by artificial intelligence (AI) algorithm. The new version will be rolling out today in the App Store, making it easier to fix some of the pesky sideways photos in your library by suggesting rotations, resurface your forgotten photos for you and more.